Now more than ever, cyber security is a vital component for every business. 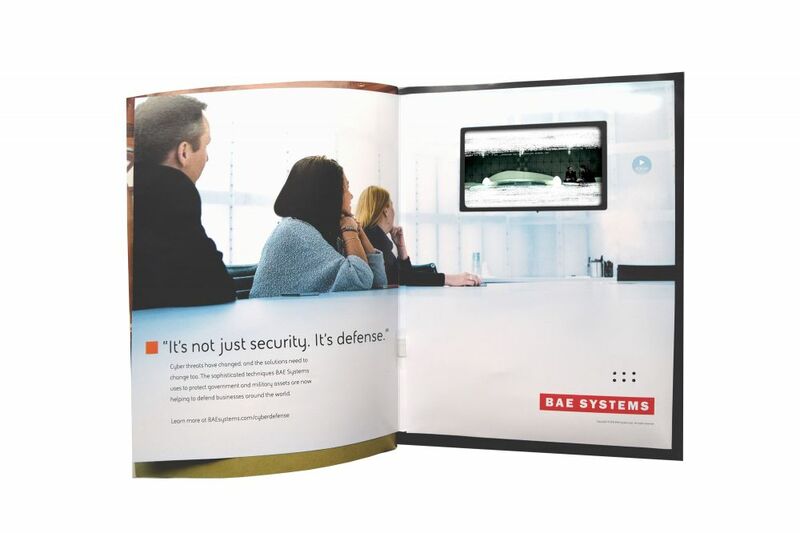 BAE Systems works with global security, defense and aerospace companies to protect their confidential assets. The Company needed a powerful tool to communicate directly to CEOs about the real dangers facing their companies in today’s world. 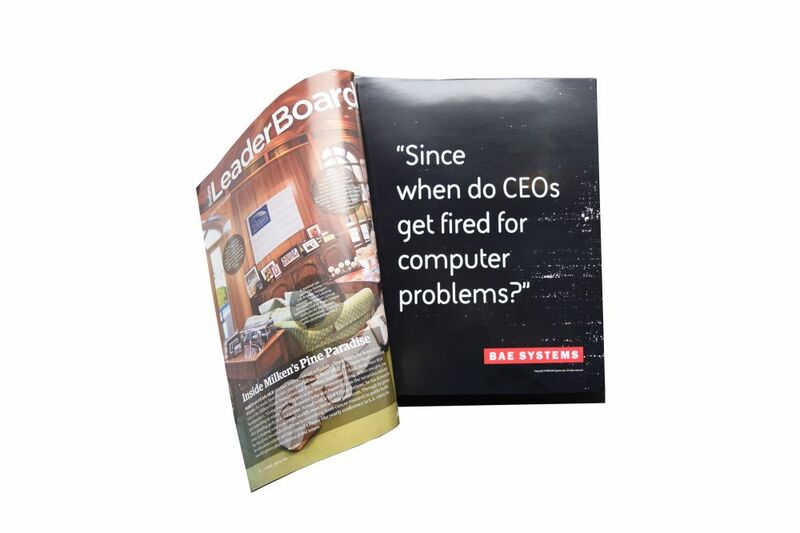 Americhip worked with BAE Systems and its ad agency to create a Video in Print Insert for the May 2016 issue of Forbes that had a simple yet bold message: CEOs get fired when their secure systems get hacked. As its ad proclaims, “cyber threats have changed, and the solution needs to change too.” Americhip’s patented Video in Print technology was the perfect solution for this challenge. As readers open the insert, they are presented with an occupied conference room and a flat screen TV that automatically starts playing video content highlighting a chilling scenario where a company’s network has been breached. 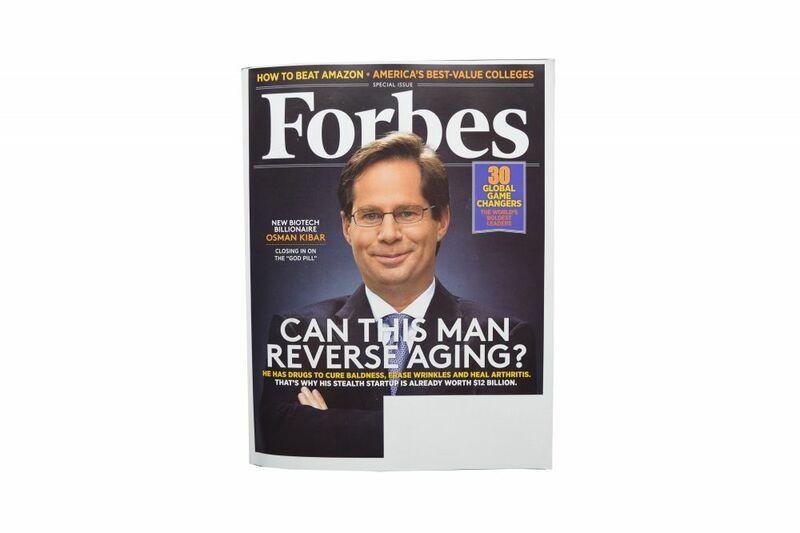 Our VIP technology instantly conveys to every CEO reading Forbes the dire consequences of such an attack on his or her company. Is your magazine advertising connecting at the same emotional level? Get the most of out of your Magazine Advertising and create true brand recall and increased ROI with Americhip’s Patented Video in Print technology.